Writing can be a lonely journey, especially when one lives far away from family and in a different culture. 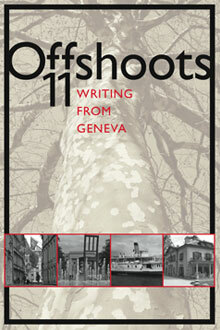 The Geneva Writers’ Group provides inspiration, motivation, literary critiquing and support to over 150 writers from around the world, all currently living in and around Geneva. Most of us started writing many years ago, and had other careers. Employees in International Organizations and UN agencies, engineers, consultants, teachers, journalists, diplomats and others, are all joined together by the joy of writing and of supporting each other in our creative endeavors. Some of us are multi-published; others are on the path to publication.